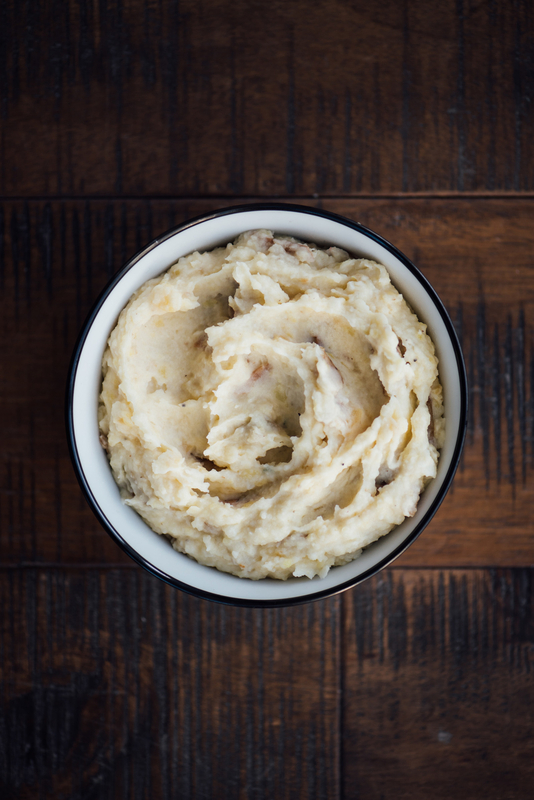 Let's be honest: Mashed potatoes are the best part of Thanksgiving dinner. They are the perfect food. 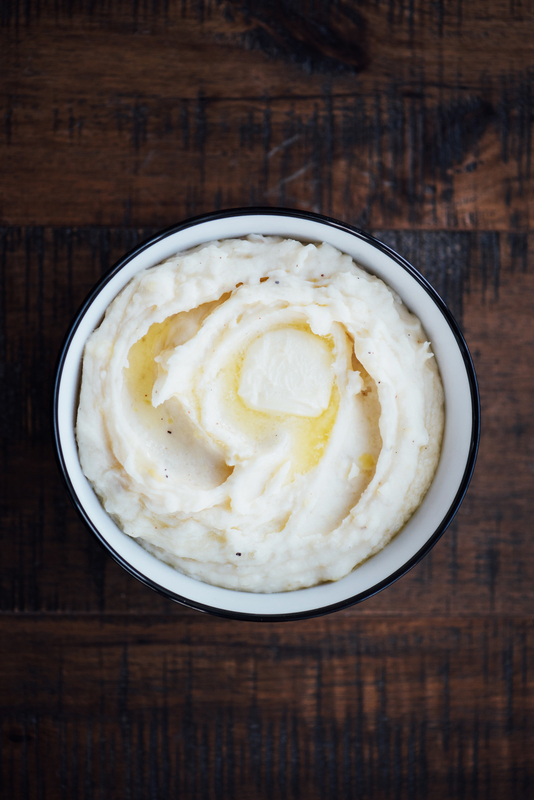 Growing up, I was obsessed with mashed potatoes (still am, TBH) and could happily eat them for every meal. 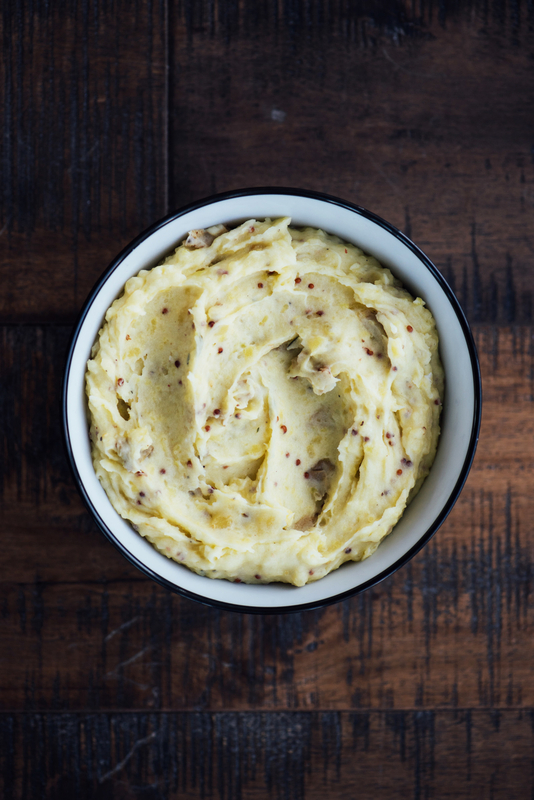 I know most people have their go-to recipe that they love and make every year (myself included) — but I wanted to find out: Who makes the absolute BEST mashed potatoes out there? 2. Gordon Ramsay: Because he won my last recipe showdown, and I wanted to see if he could keep the crown. 3. 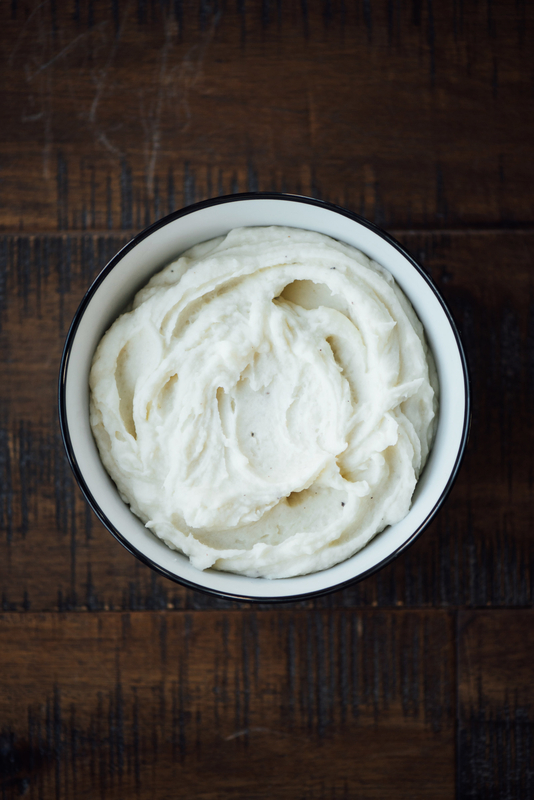 Oprah Winfrey: Because Oprah is a BOSS (duh) ― and in our recent taste test of her new comfort food line, her heat-and-eat mashed potatoes were one of our faves. 5. 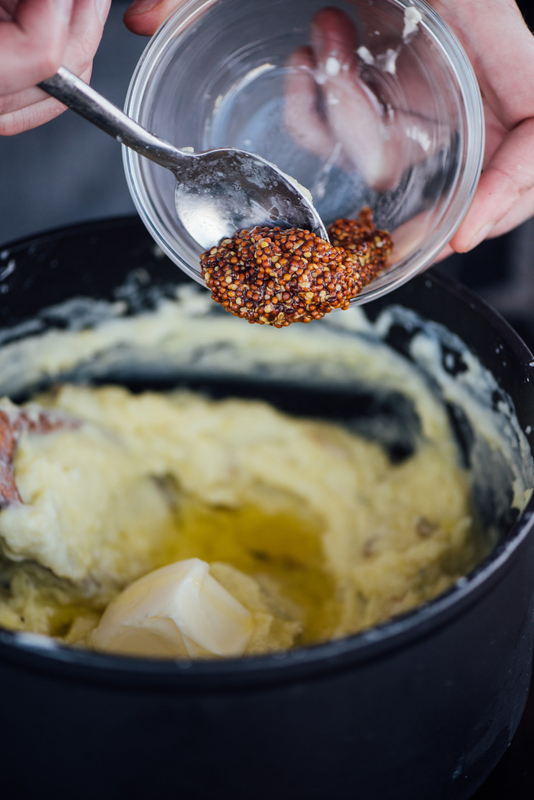 The Pioneer Woman: Because it seems like everybody loves Ree Drummond, so I needed to see if her ranch-life taters with cream cheese lived up to the hype. 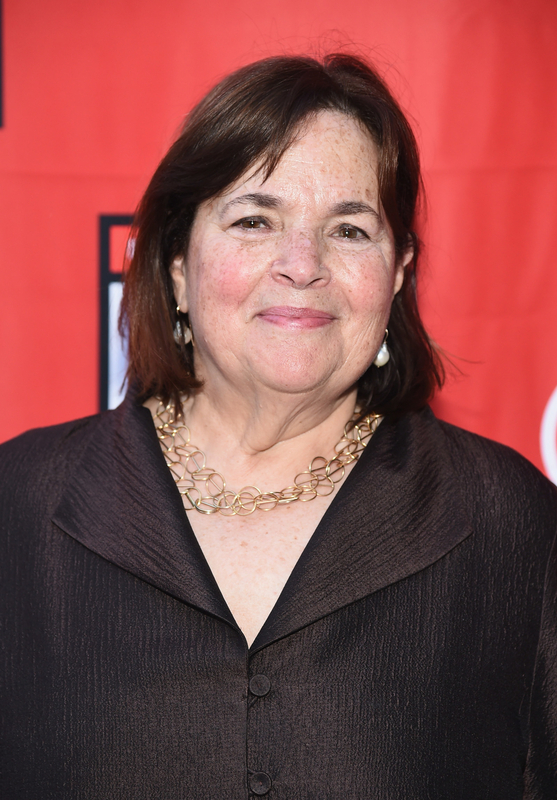 Ina Garten was up first. 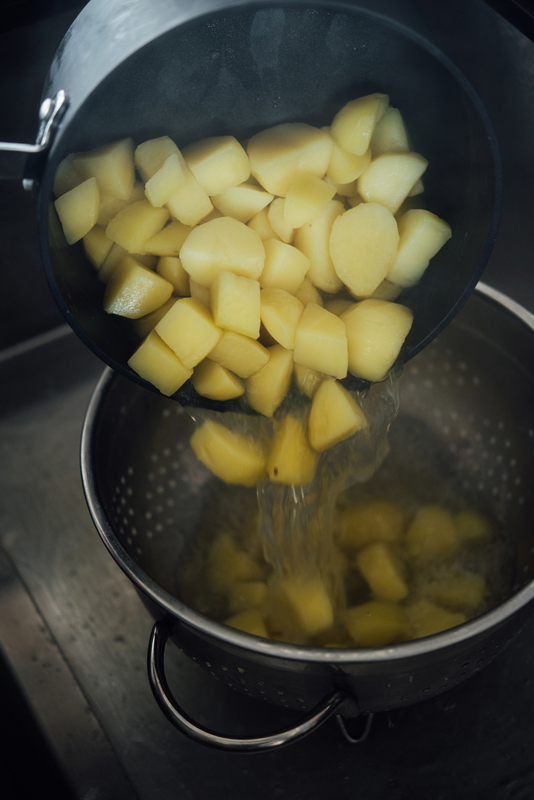 She starts by boiling russet potatoes in salted water. 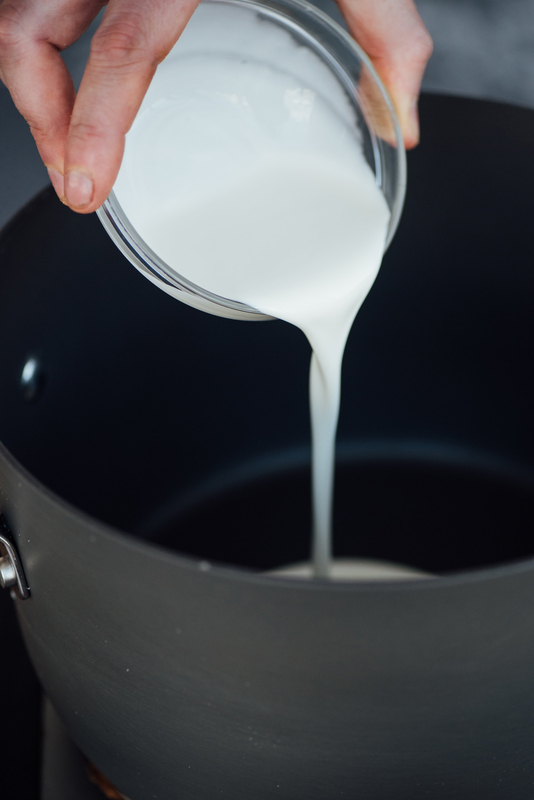 Then they go through a food mill and are combined with ~good~ butter and milk. Along with a dollop of sour cream, and salt and pepper. How simple is that? They're pretty classic, and Jeffrey (obviously) loves 'em. But did I? My verdict: I did! The potatoes were super fluffy, smooth, and well-seasoned. 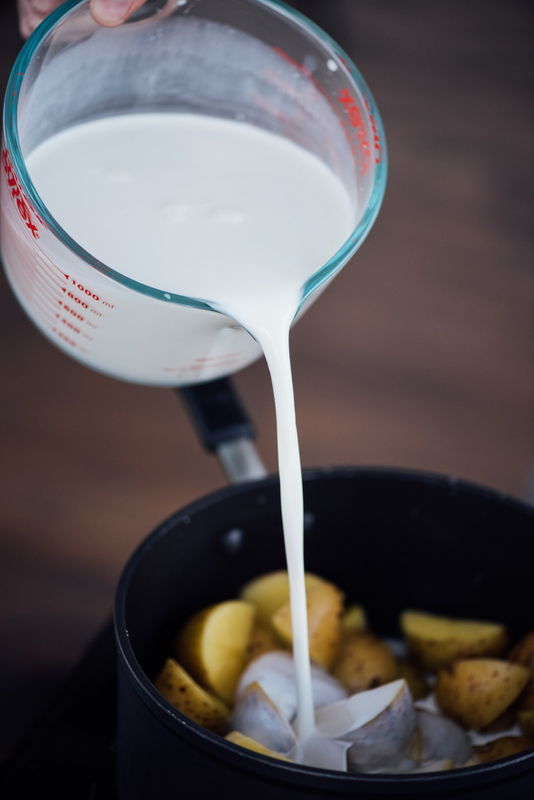 You could taste the tang of the sour cream, but it wasn't overpowering — and the color was an Instaworthy bright white. 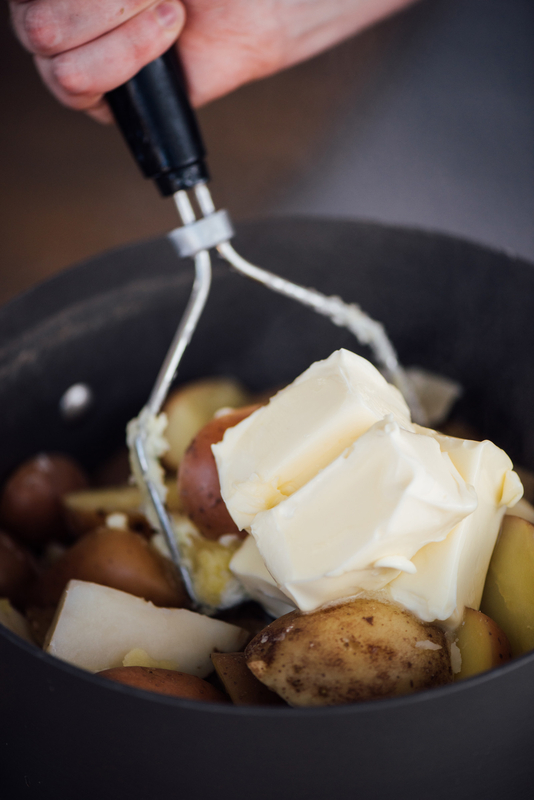 While they were delicious, the potatoes themselves were pretty simple. They would be perfect for eating with other foods (like gravy or cranberry sauce), but might get dull after a few bites on their own. Get Ina Garten's recipe here. 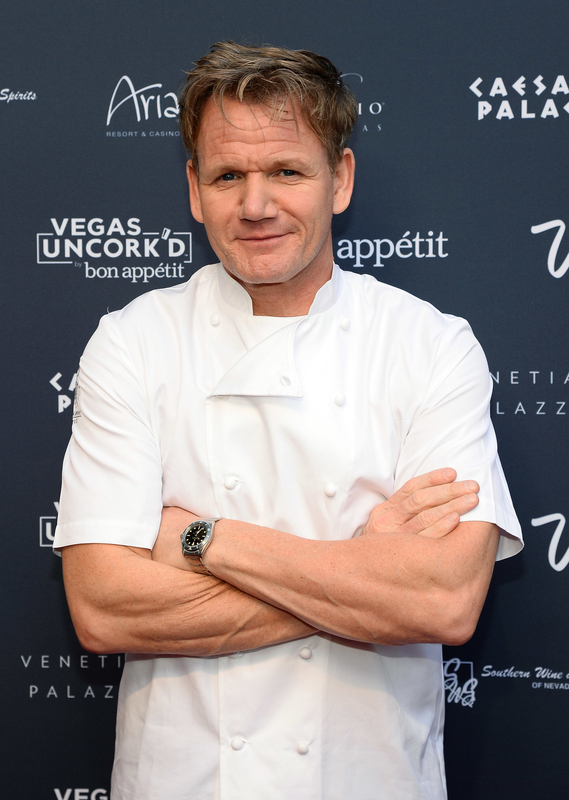 Up next: Gordon Ramsay. 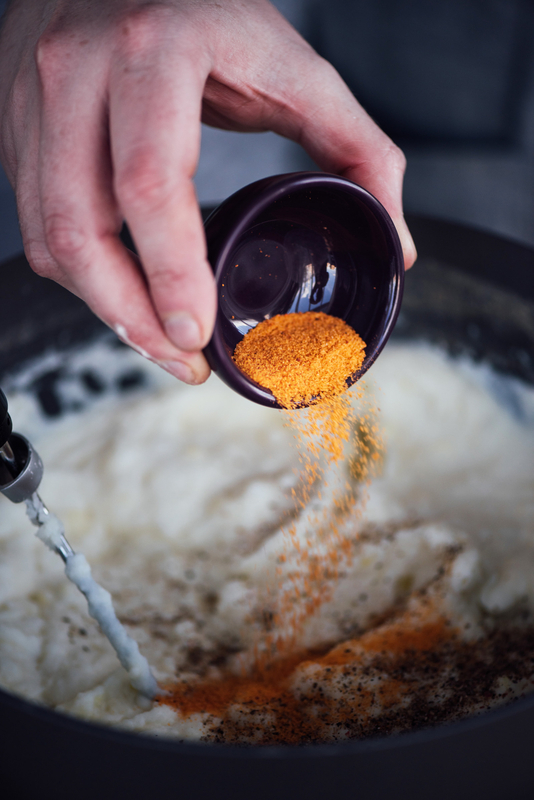 His trick for the perfect mash? Round red potatoes and a TON of green onions. 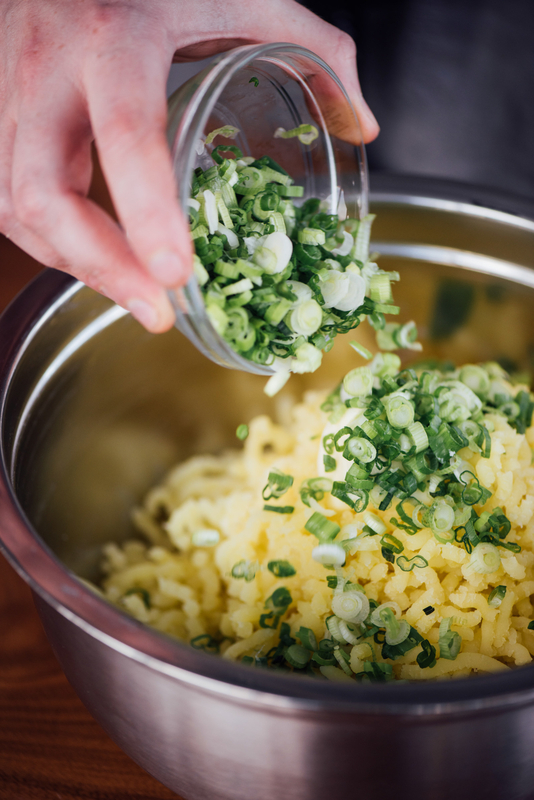 Then finished with ALOT of green onions. (An entire bunch, to be exact.) So did Gordon keep his crown? My verdict: I'm gonna say no. The potatoes were creamy and perfectly salty, but the green onions totally ruined it for me. Not only did they add an overwhelmingly sharp flavor, but the crisp (aka RAW!) texture clashed with the creamy potatoes. To be fair, this recipe is a variation of Irish champ (which is mashed potatoes with green onions), but I think the recipe called for too many. A handful would have been lovely, but an entire bunch was too potent. Get Gordon Ramsay's recipe here. 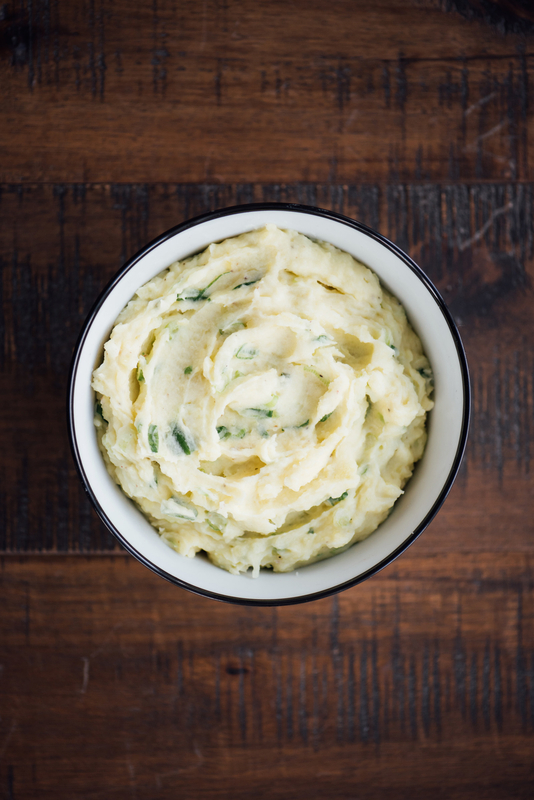 Then came Oprah's mashed potatoes complete with her ~secret~ ingredient. 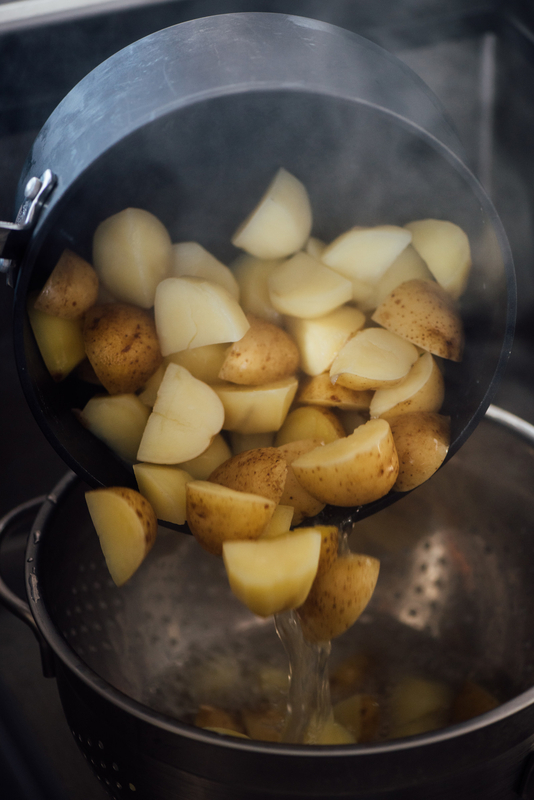 She uses both red potatoes and Idaho potatoes in her mash, and boils them until tender. 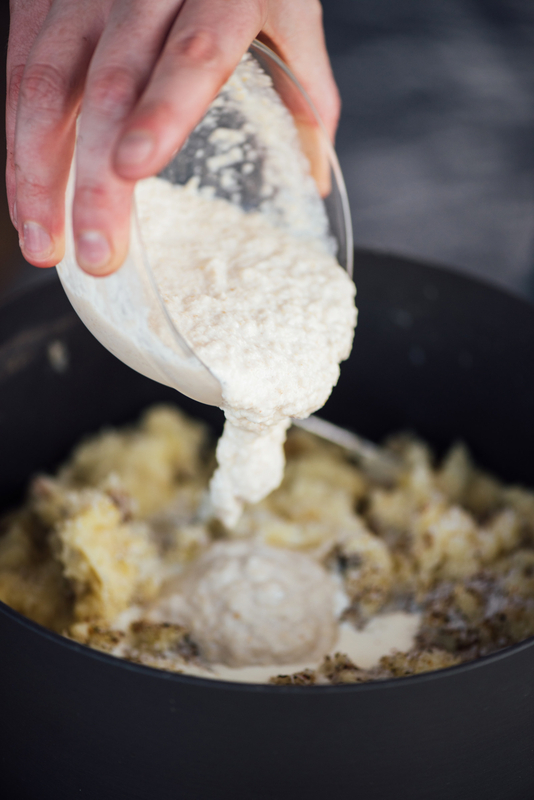 Once cooked, drain 'em, add butter, milk, and... an ENTIRE BOTTLE of horseradish. Yep, one and a quarter cups to be exact (which is actually more than the bottle I purchased). 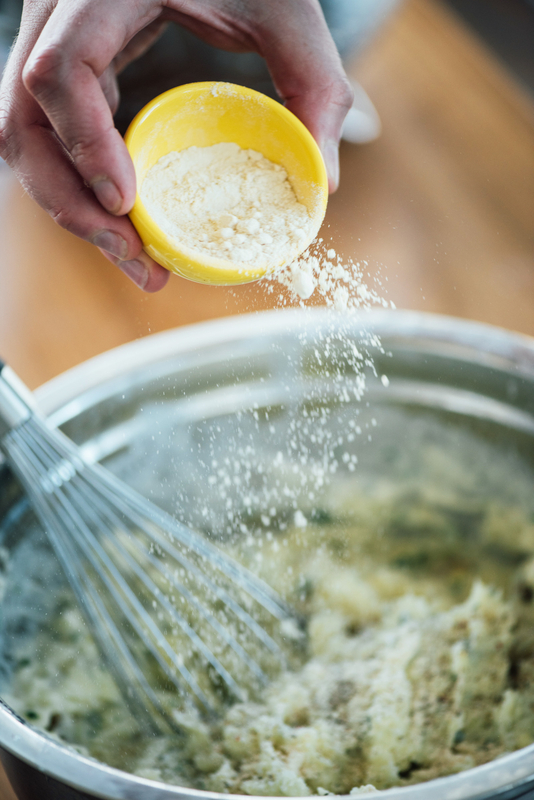 Mash them — but not too much — and season with salt and pepper. My verdict: Eh, maybe not. At first, I loved the flavor of the horseradish ― but after a few bites it became pretty exhausting. The flavor was too intense and overpowering. I was expecting to taste the butter (given there was more than two sticks in it), but all I got was an uninvited slap of spicy horseradish. 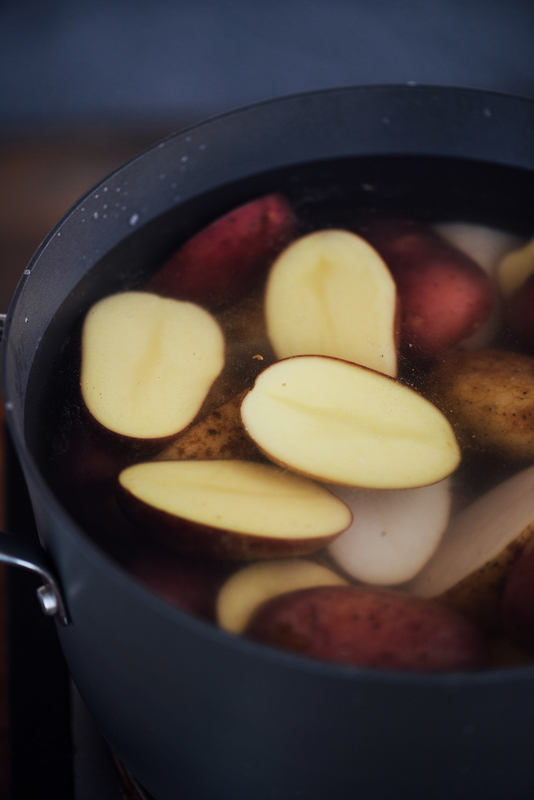 Just like Ramsay's potatoes, this recipe was too heavy-handed and left me feeling ~fatigued~. 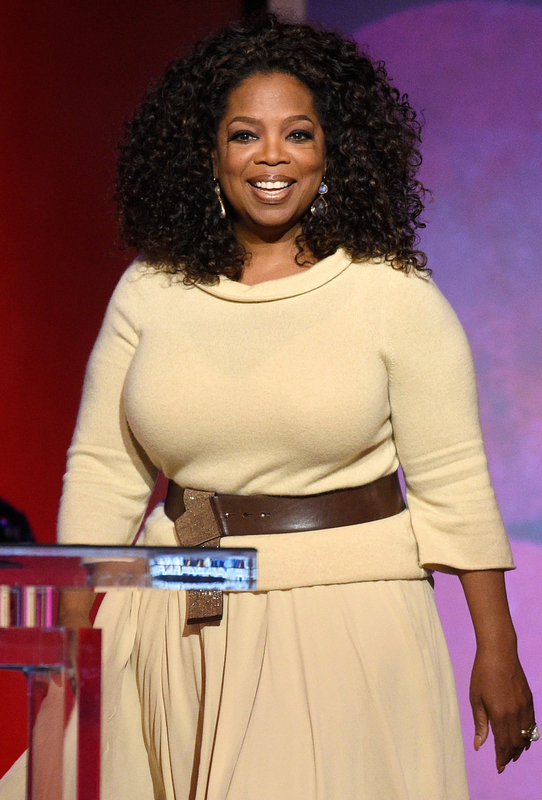 I think half a cup of horseradish would have been plenty, but we all know Oprah doesn't do subtle. Then came Tyler Florence's untraditional method. 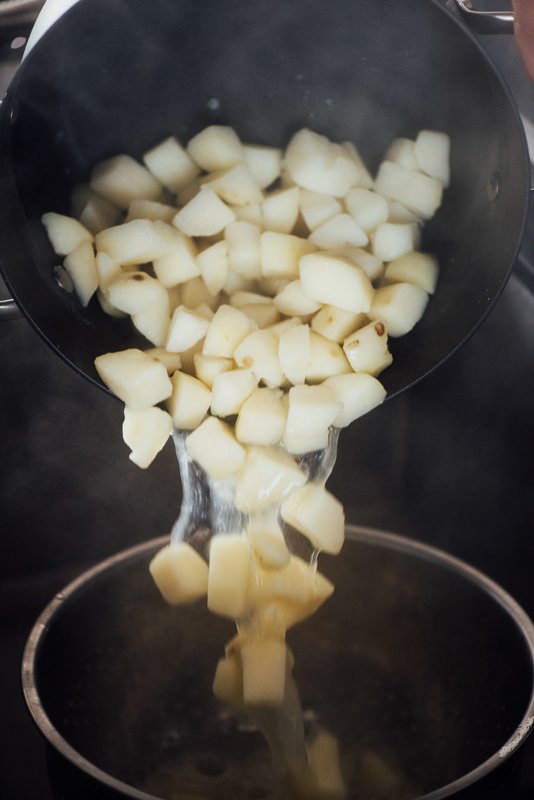 He actually boils his potatoes directly in a big pot of heavy cream — instead of water. 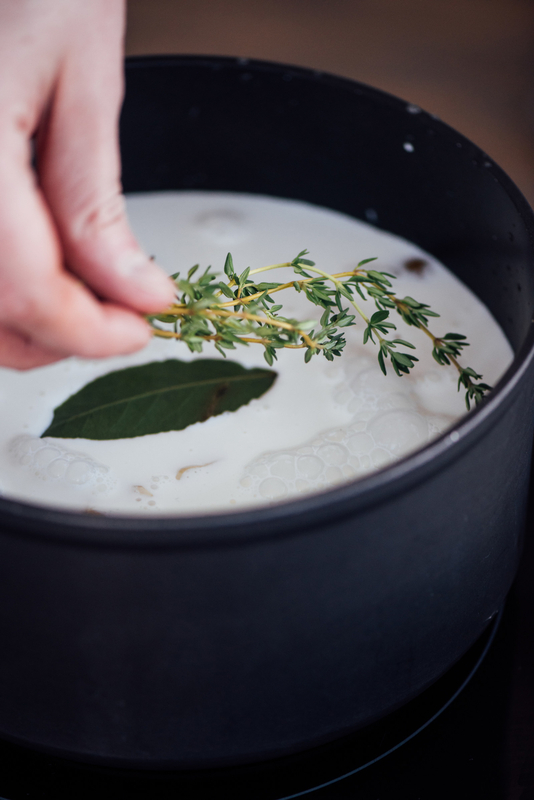 And adds smashed garlic, thyme, and bay leaves to the cream. 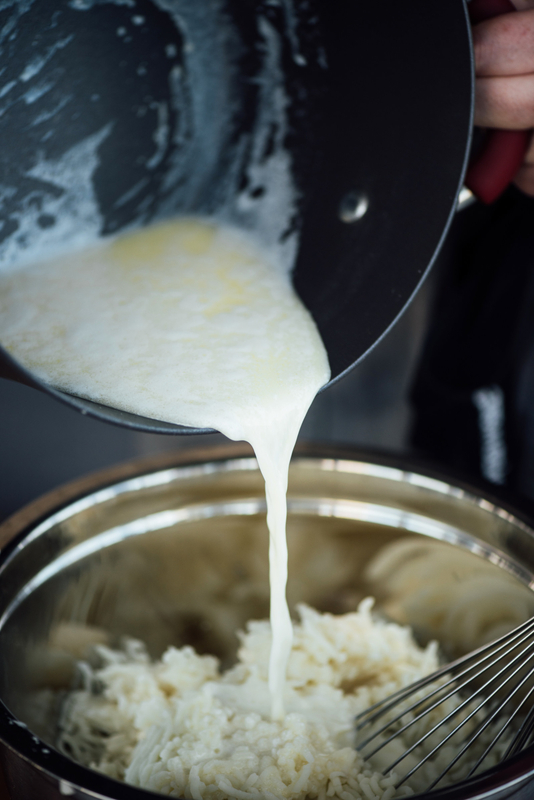 He drains them, adds some reserved cream back in, and finishes with butter, olive oil, and a big scoop of whole grain mustard. 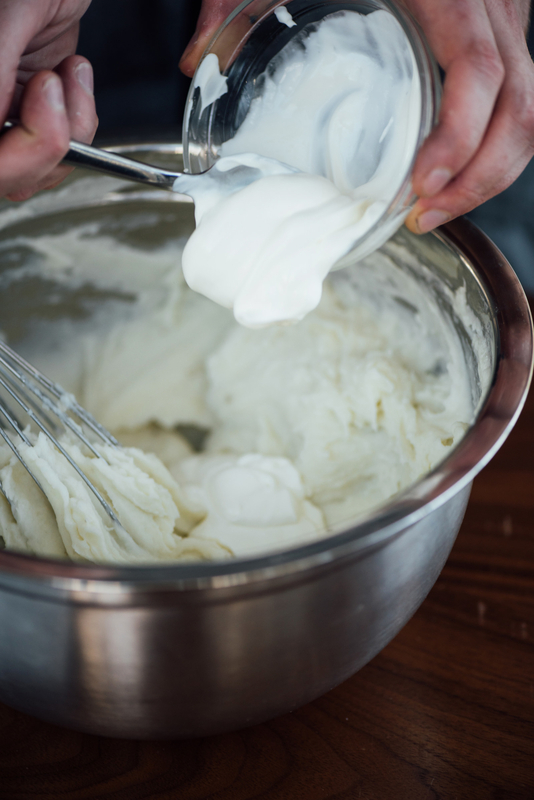 So, is Tyler Florence a genius or just wasting a ton of heavy cream? My verdict: TBH, I think he's onto something! These potatoes were legit SOO GOOD ― you could actually taste the garlic, thyme, and bay leaves! I was afraid the mustard would be overpowering, but it was surprisingly subtle given how much was in it. 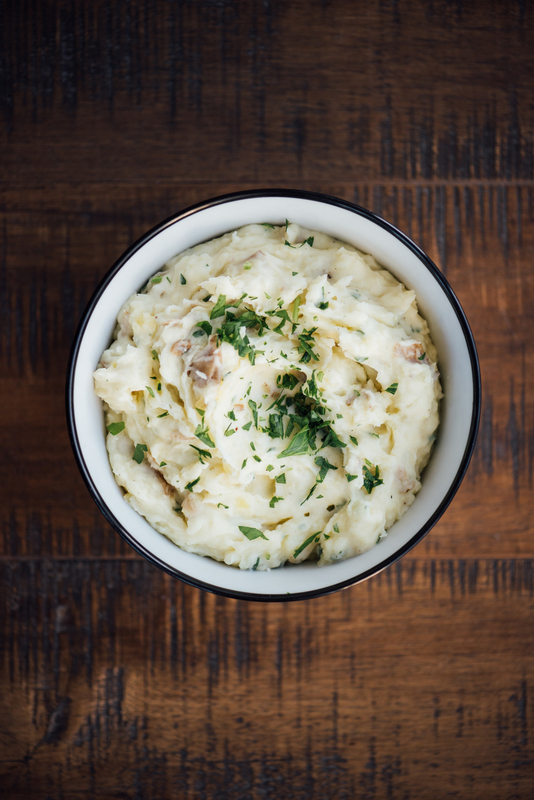 The mash was creamy, perfectly salty, and flavorful without being aggressive. 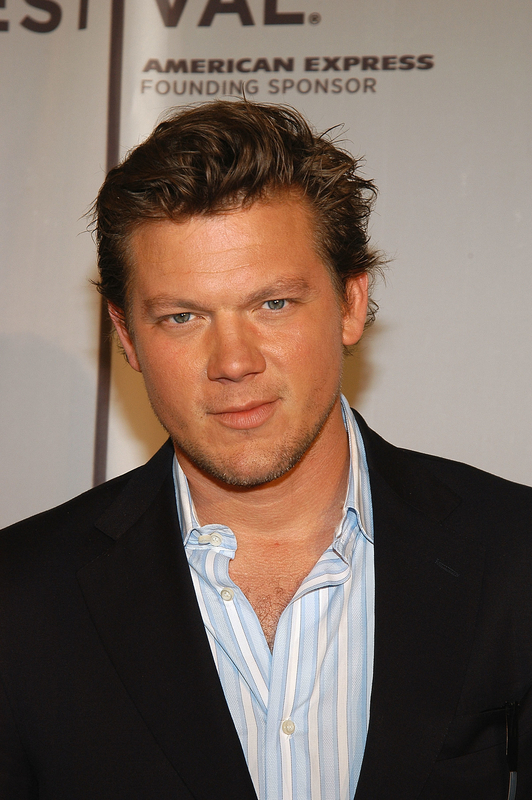 Get Tyler Florence's recipe here. 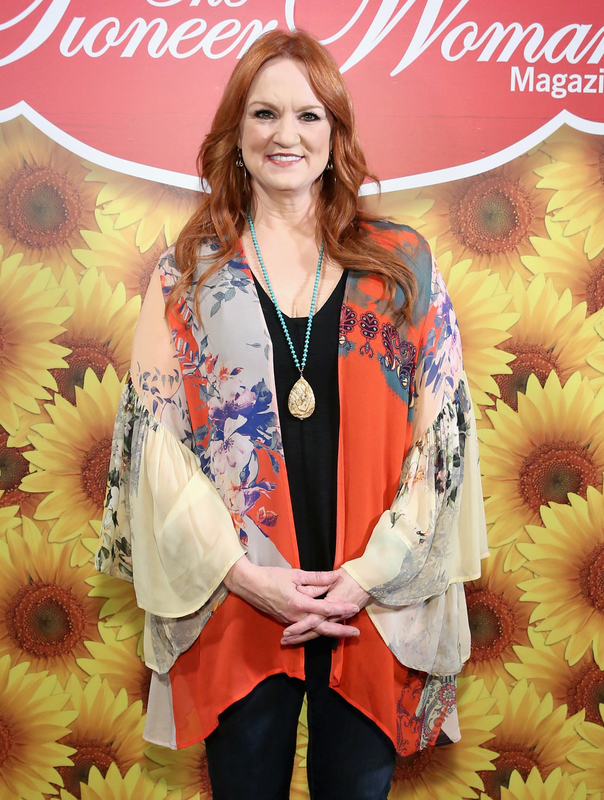 Next up was Ree Drummond, aka the Pioneer Woman, with a recipe straight from her ranch. 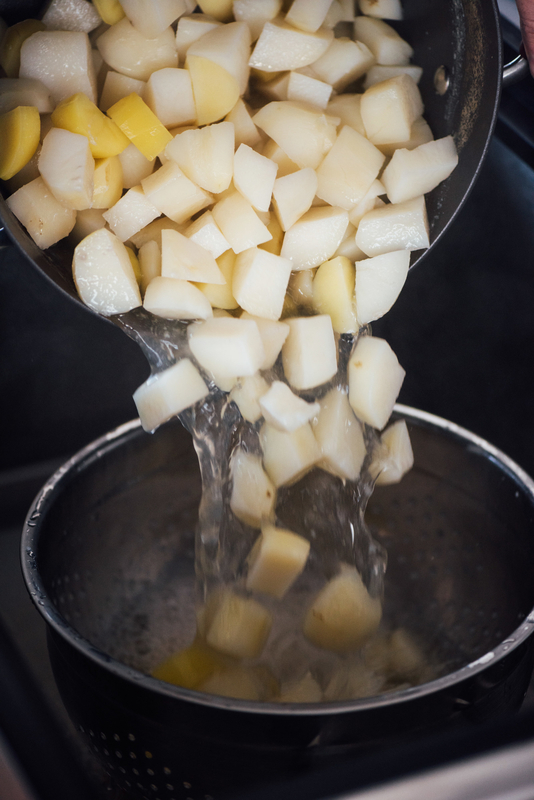 She recommends boiling russet or yukon gold potatoes for her mash. I decided to use a combo of both to keep things fair. 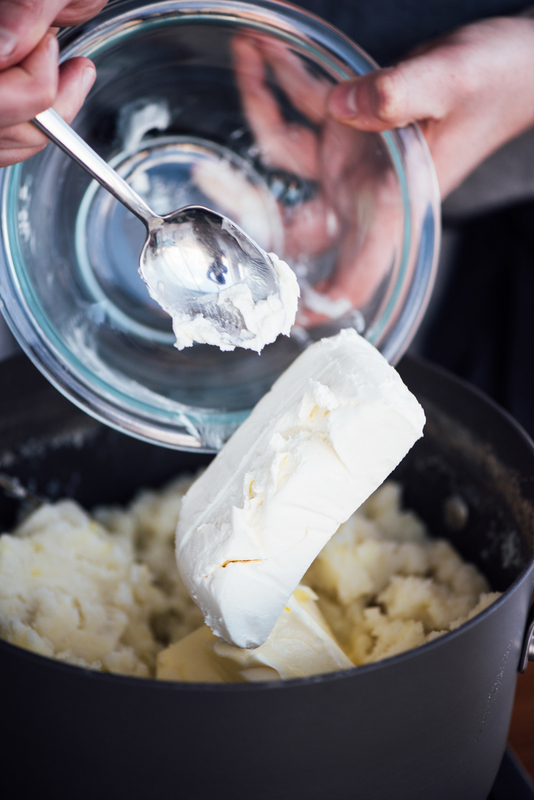 After cooking them, she adds a ton of butter (one and a half sticks), half-and-half, and an entire package of cream cheese. She recommends seasoning with Lawry's Seasoning Salt and pepper, and serving with EVEN MORE melted butter. My verdict: And sadly, I was disappointed. They were actually pretty bland, gluey, and tasted like something you would get out of a cafeteria. They needed plain old salt, not just seasoning salt (which, don't get me wrong, is delicious for some things, but not for everything). The potatoes were really dense thanks to all the cream cheese. Turns out, ranch life isn't as perfect as it looks on TV, and these potatoes just didn't do it for me. Get The Pioneer Woman's recipe here. And last but not least came the wildcard: 2 Chainz. 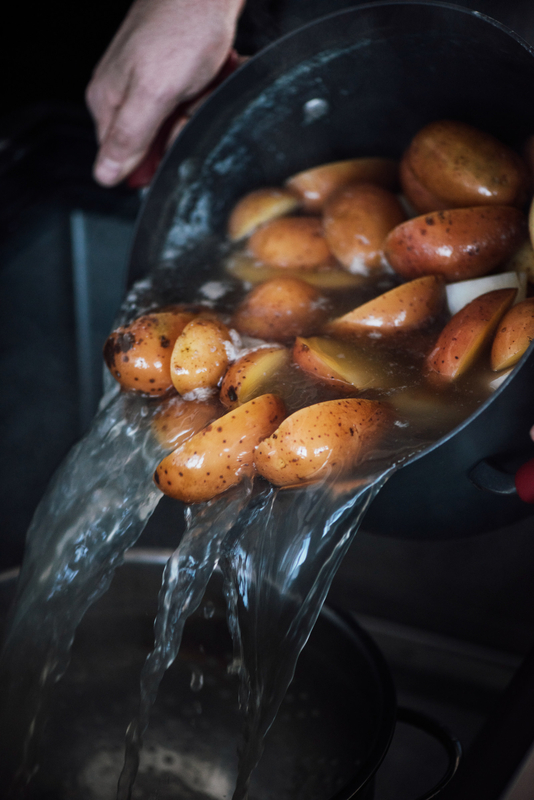 He uses yukon gold potatoes prepped 2 wayz ― half peeled, half unpeeled. FYI: Before cooking, he removes his four-finger ring, and places it on a side table. His recipe recommends straining them into a ~golden~ colander (but I only had a silver one). 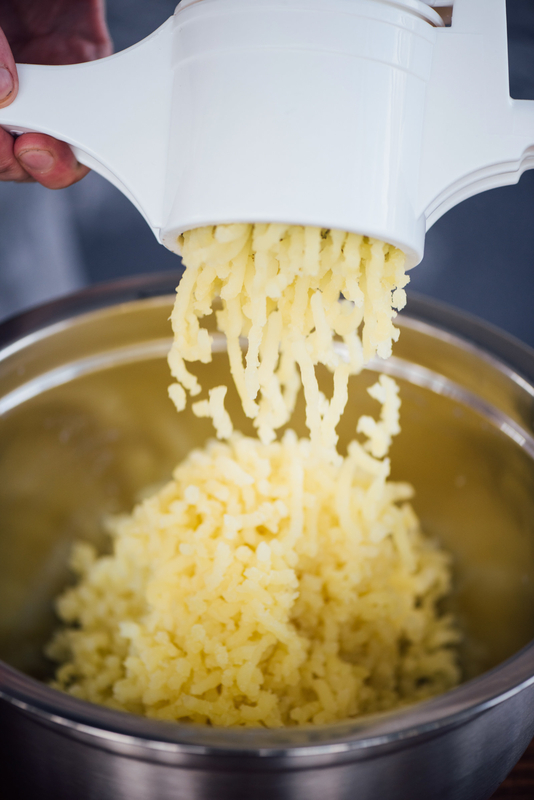 In a separate pot, you'll boil cream, butter, and minced garlic. 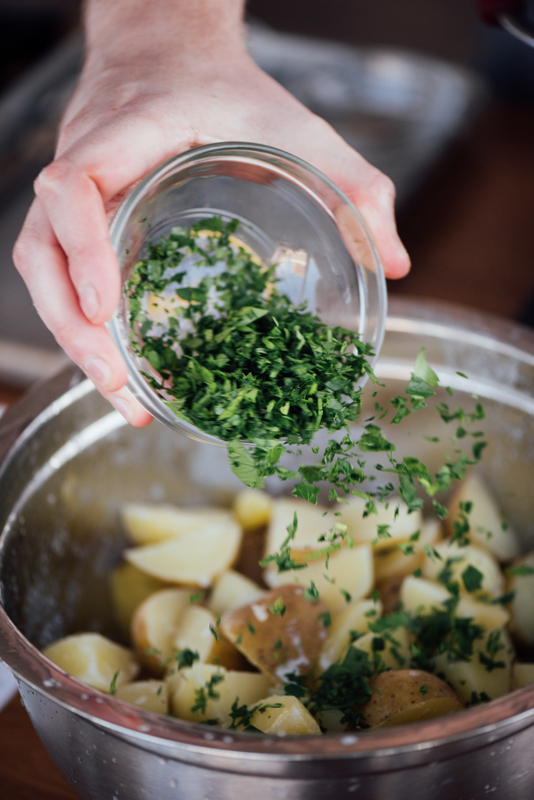 Add it to the potatoes along with sour cream, parsley, and garlic powder, and mash away. Season with salt, pepper, and garlic powder, and garnish with additional parsley for ~aesthetics~. 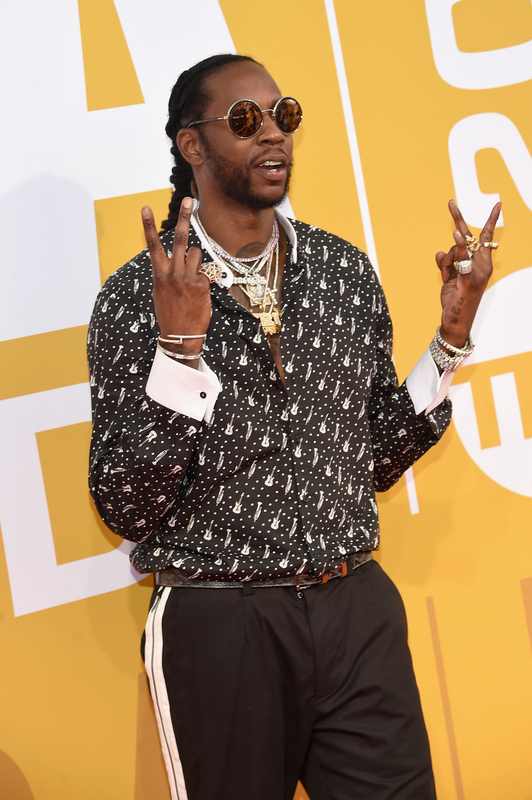 So, is 2 Chainz the culinary guru the food world needs? My verdict: Maybe! Lol. His potatoes were actually pretty darn good. They had a strong garlic flavor, but it wasn't overpowering. 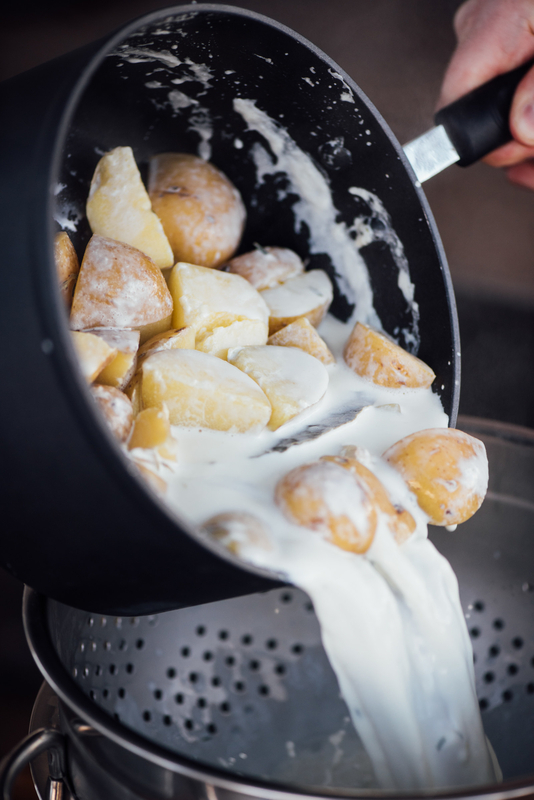 Peeling only half the potatoes made it nice and creamy but gave it just enough texture to keep it interesting. The parsley didn't add much, but it was pretty, so I won't fault him for it. These potatoes certainly were different, and TBH... he own it. 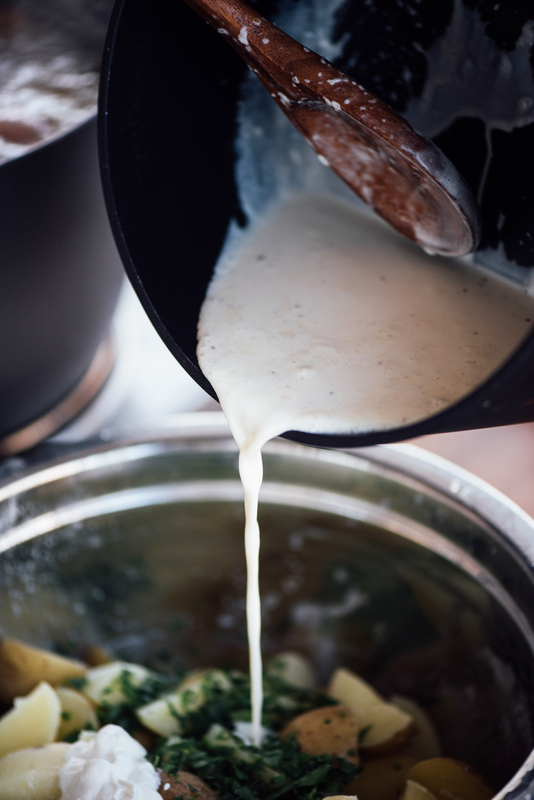 His heavy cream method was pretty unusual, but it totally worked! The potatoes were creamy, infused with the flavors of thyme, bay, and garlic — and had just enough mustard to balance things out. 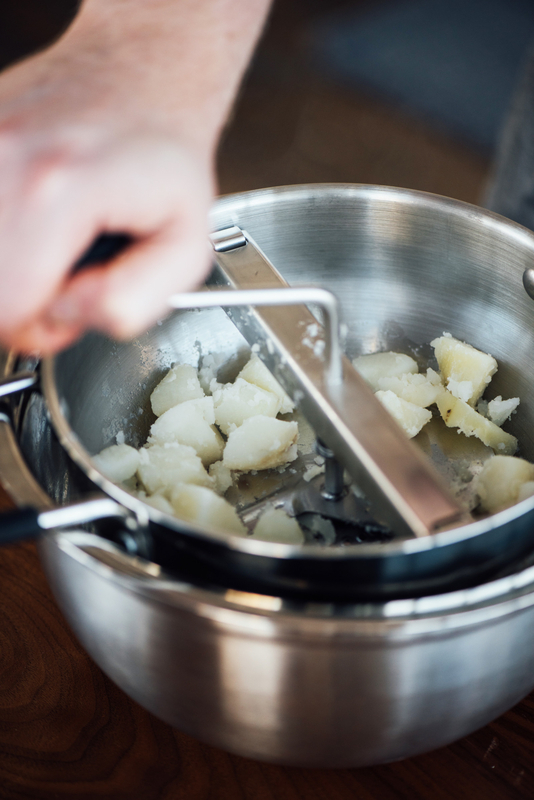 This seriously might just be my new go-to method for cooking mashed potatoes. Get the recipe here. Turns out 2 Chainz knows what's up! These were super flavorful, garlicky (without being overpowering), and reminded me of something I would get at a nice steakhouse. Get the recipe here. This was the most classic of all the recipes. They were super fluffy, perfectly seasoned, and had a deliciously subtle tang from the sour cream. If you want something simple to eat alongside gravy, this is a good option. Get the recipe here. The problem with Oprah's potatoes was how much horseradish was in them. Even if they had half the amount in them, they would STILL be pretty hot! Oprah doesn't do subtle (she's a BOSS, I get it) ― but this recipe was just too aggressive for me. Get the recipe here. These potatoes had way too many green onions in them. It seemed that every bite was 50% raw green onions, and that is NOT what I want my mashed potatoes to taste like. Maybe champ is supposed to taste like this (and if so, then I'm admittingly ignorant for faulting him), but it just didn't work for me. Get the recipe here. Boring, bland, gluey, and sad. Hard pass. Get the recipe here. 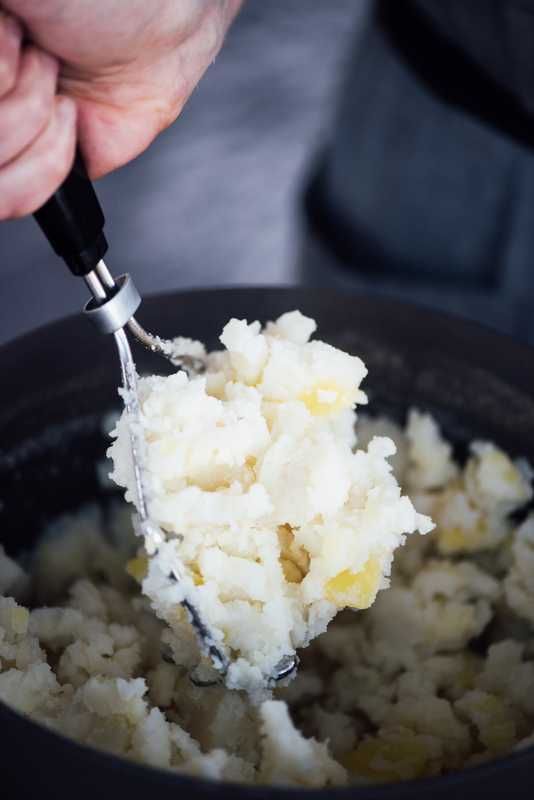 TL;DR: If you're looking for mashed potatoes that have enough flavor to stand on their own, go with Tyler Florence's creamy mustard-spiked mash or 2 Chainz's garlicky taters. If you want something more classic (that would be perfect for eating with other things — like gravy or stuffing), go with Ina's perfectly simple version.